Monoreto: tokens sale | Our token MNR is ERC20-compliant app token with limited emission. الشبكات الاجتماعية التقليدية لا تدفع لمستخدميها مقابل المحتوى الذي يتم إنشاؤه . كلما زادت إعجاباتك كلما كانت رتبتك في Monoreto أعلى . التشغيل الخاص بك مثل التحويل لسيولة والذي يسمح لجمع الأموال والاستثمار. MNR هو توكن تطبيق ERC20 متوافق مع اصدار محدودة. كل مثل يشجع حسابك في تغذية الأخبار جنبا إلى جنب مع شعبية. الى جانب ذلك ، يمكنك الدفع عن طريق MNR للإعلان على المنصة. ويجري النظر في إمكانية تحويل MNR إلى الرموز الداخلية MONO بنسب متساوية بعد إطلاق المنصة. وصلة لدينا: جيثب. الصفقات على نطاق واسع خبير بالعملات الرقمية و مستشار. تقييمه أعلى 5 في مجموعة بلوكشين. لديه 20 عاما من الخبرة في مشاريع. منظم المشاريع ، الرئيس التنفيذي (مجموعة بلاك مور) والمتحدث الدولي على بلوكشين والعملات الرقمية. أكثر من 15 عامًا من الخبرة في الخدمات المالية . استشارات مهنية وقانونية على مستوى عالمي بخبرة تزيد عن عشر سنوات في المجالات القانونية والمالية والتجارية وتكنولوجيا المعلومات. خبير شهرة معترف به ومستشار الإيكو (أفضل 5 خبراء عالميين معتمدين في ICObench) . ماجستير في القانون ، جامعة مانشستر متروبوليتان (المملكة المتحدة). خبير في حوكمة الشركات ، القانون الإنجليزي والروسي ونمذجة الأعمال. رئيس مركز النظام المالي الحديث. دكتور في العلوم (الاقتصاد) ، أستاذ في كلية الاقتصاد ، جامعة لومونوسوف موسكو الحكومية. شريك إداري لمؤسسة Custodian . ريادي. خبير في تكنولوجيا بلوكشين وإدارة الأصول. رجل أعمال ، مرشح العلوم ، جامعة لومونوسوف موسكو الحكومية. متحمس بلوكشين منذ عام 2015. رجل أعمال ، ملهم أيديولوجي. متخصص في العقود الذكية. محلل ويب RUNetSoft. مسوق محترف من ذوي الخبرة في العمل في الشركات الروسية والأجنبية. خبير في التسويق والعلاقات العامة والتخطيط الاستراتيجي والمبيعات. المصمم المحترف للخدمات والتطبيقات النقالة (خبرة 8 سنوات). منظم ومصمم للأماكن العامة في البلدات والمدن الروسية . مرشح العلوم ، كلية الفيزياء في جامعة لومونوسوف موسكو الحكومية. 10 سنوات من الخبرة كمطور ومهندس بنية أساسية ، خبير في هندسة الأنظمة . ماجستير العلوم (تشفير) مع خبرة في مشاريع الإيكو. خبير في حماية البيانات. مؤيد لبلوكشين منذ عام 2014. مطور الواجهة الأمامية الرائدة مع خبرة في بناء أنظمة محملة كبيرة. خبير في حماية البيانات والتكنولوجيا السحابية. مطور متعدد المهارات ، متخصص في تطبيقات الهاتف المحمول (iOS و Android) ، مع خبرة في تطوير المنصات التعليمية . كلية الرياضيات الحاسوبية وعلم التحكم الآلي من جامعة ولاية لومونوسوف موسكو (ماجستير في العلوم). خبير في الشبكات العصبية (LSTM). Zakhar هو MSAL و MAMI Graduate ، بكالوريوس في القانون الدولي وماجستير في الهندسة. يتمتع Zakhar بخبرة كبيرة في 4 سنوات في الإيكو و العملات الرقمية ، وعمل كمطور أعمال مع 5 مشروعات ناجحة ، مطور بلوكشين و لديه خبرة بالعملات الرقمية وأفضل صفاته هي الاستقامة والصدق ، الأمر الذي يجعل Zakhar موظفاً مهنياً في مجال تطوير الأعمال. أنطون لديه ماجستير في التقنيات. لديه أربع سنوات من الخبرة في الآلات الثقيلة. ثلاث سنوات في الإيكو و العملات الرقمية. مدير المكافأة بالكامل ، مبرمج و مسوق عبر وسائل الإعلام الاجتماعية. مستوحاة أيضًا من العقود الذكية والتصميم الجرافيكي ". 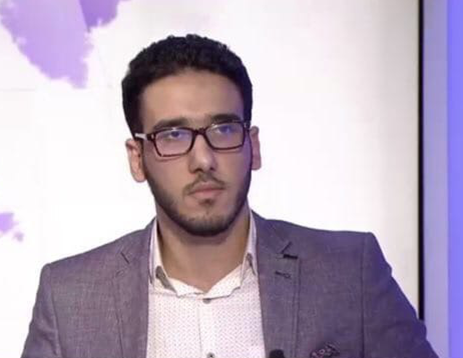 اناستازيا هي MAI Graduate ، لديها درجة البكالوريوس في تكنولوجيا المعلومات ، كما أن لديها ماجستير في إدارة الأعمال من Bauman MSTU . تتمتع أناستازيا بثلاث سنوات من الخبرة في الإدارة ، وهي تعمل مع الشركات الناشئة للإيكو و العملات الرقمية لأنها تحب الإقتصاد الرقمي وتتفهم تشفير بلوكشين بالإضافة إلى إدارة الأعمال. Monoreto هو مزيج من Instagram و SteemIT و Kickstarter ومنصة خيرية و HQ Trivia. إنها شبكة اجتماعية مع تحقيق الدخل من الإعجابات. عند النقر على زر "أعجبني" ، يمكنك إرسال 5 سنتات على الأقل في توكنز ـ Monoreto. 125 000 000 MNR متاح. سيتم تخصيص 6٪ عبر Pre-ICO. 57 ٪ - عن طريق ICO. يبقى 11٪ من حصة الشركة. تنتمي MNR إلى نوع ERC-20 حيث يمكن استبدالها بجميع توكنز ERC-20 من خلال الغالبية العظمى من DEXs و CEX الشائعة. أيضا ، أولئك الذين يرغبون في المشروع ، لديهم فرصة فريدة لشراء التوكنز. تم إطلاق توكن MONO على منصة WAVES - وهي بلوكشين معروف مع واجهة مريحة للغاية ومعاملات سريعة ورسوم منخفضة. تم إطلاق توكنز MONO على منصة WAVES - وهي بلوكشين معروف مع واجهة مريحة للغاية ومعاملات سريعة ورسوم منخفضة. ويمكن استخدامه أيضًا لمكافأة خدمات المشروع. أيضًا ، إذا كنت تريد تداول توكن MONO ، فيمكنك بسهولة استبداله مباشرة على موقعنا للحصول على توكنز MNR بنسبة 1: 1. ملحوظة! عنوان العقد وعقد ما قبل العقد ليسوا متماثلين ، لديهم وظائف مختلفة. لا ترسل ETH إلى عنوان عقد الرمز المميز! " – You can purchase MNR tokens by simply sending ETH to the following address. – Please note that the minimal deposit is 0.1 ETH. – Don’t send ETH from an Exchange. It is strongly recommended to use ERC20 compliant wallet (MyEtherWallet, Mist and so on). Only send ETH to the address above. The new social network Monoreto has announced it release its beta version on May 4th. The blockchain project invites its first users to experience network advantages and to monetize their content and their interactions with each other. This social network will disrupt the media landscape: any user will be rewarded, and influencers will get more opportunities for development. The platform’s Android application is already available on Google Play. Monoreto, a global social network with «like» monetization feature, took the stage as a partner at the World Blockchain and Cryptocurrency Summit in Moscow on 19-20 May. Over the weekend more than 300 experts were sharing their experience with an audience of three thousand guests. The theme of the May Summit was «How will cryptocurrencies and blockchain change the global economy? What are the best decisions for each field?». The main objective of WBCSummit was the coalescence of experience and expertise of crypto and blockchain specialists around the world in order to create international standards for the field and for effective development of blockchain technologies. The speakers covered a wide range of problems from various sectors and adressed the following issues: security of ICO investment with the help of state regulation; which lawmaking initiatives for cryptocurrency operations will be the best for all market players; how to support social projects aimed at digital technologies development and others. During this grand Summit, Monoreto was successfully introduced to investors and cryptofunds from more than 30 countries of Europe, North America, Middle East and Asia and received plenty of positive feedback and offers for cooperation. 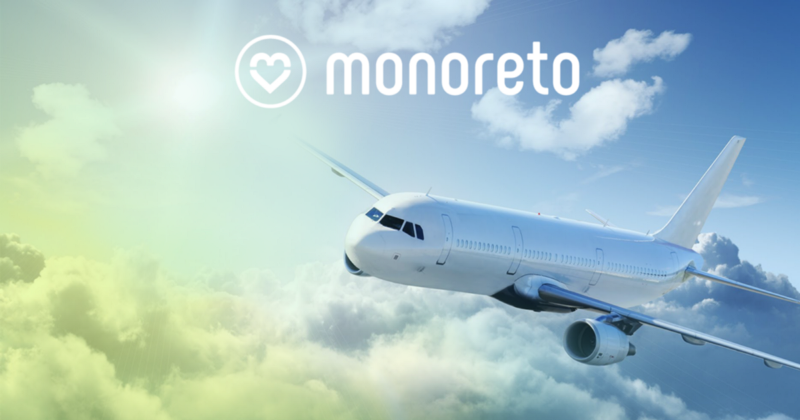 Monoreto is a social network with its own MNR token - unlike centralized networks, it allows to monetize likes. The value of one like is pegged to US dollar and equals 5 cents. The project offers brand new approach to using social networks, where one can earn exclusively with his content on the blog without advertising. Monoreto's CEO Kiril Granev with the Adviser to the President of Russia, Gherman Klimenko at the 2018 WBC Summit. Alexey Tikunov, Monoreto's co-founder, CEO, Kiril Granev and part of our Moscow team at the 2018 WBC Summit. Monoreto's team is actively working on the development of the product which is to be released on August 15th — very much ahead of our initial roadmap schedule. After the release we will announce the plans for further tokensale. With Monoreto you will be able to get paid for content you produce. Moreover, users will get benefits not only when they receive "likes", but when they "like" other users' photos and videos. 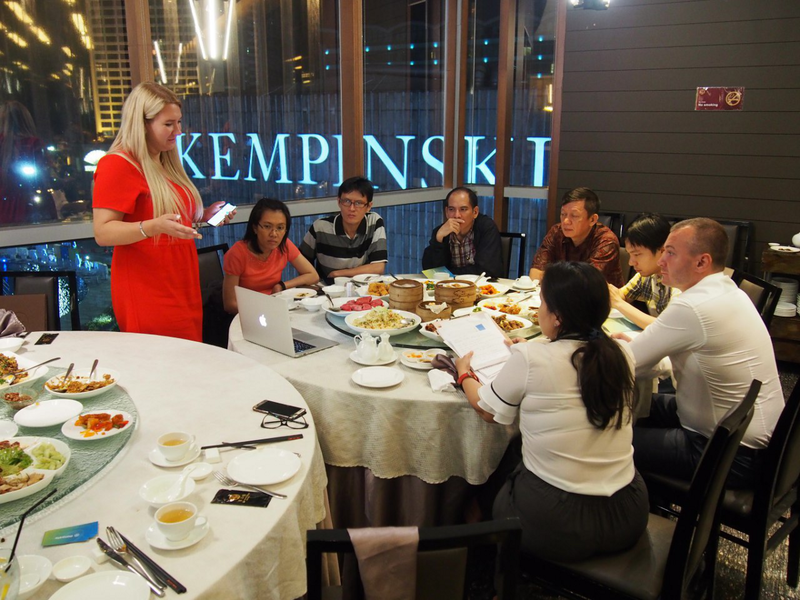 Our COO Alexandra Matveeva and our CBDO Zakhar Burmakov started their Asian road show — the series of business meet-ups in China and Singapore. Within the framework of the roadshow they will talk to local start-up angels and venture investors. But the first days of trip is dedicated to the participation in outstanding fin-tech events these countries are known for. Tomorrow they will join the NIFTY Hackathon and Conference. This magnificent event is dedicated to blockchain gaming and decentralized applications, Coinbase and 0x platforms sent their speakers to the sessions of this forum. Non-Fungible Tokens, Lightning and Raiden Infrastructure problems will be discussed with the leading professionals of the sphere. On July 26 our business developers will join the Blockchain Summit in Hong Kong. Monoreto platform is the Silver Partner of this event organized by UNICOM — this is a sign of great acknowledgement in the industry. Our guys will present the stand of Monoreto and speak about our project with the guests. The rest of the road show will be spent in Shanghai and Singapore. Alexandra and Zakhar will have a meetings with the Korean and Chinese investors highly interested in the investment in Monoreto platform. We will post a news and photos here, don’t miss them! Monoreto token is a multi-purpose project currency. Initially, we designed it to execute multiple functions, to deliver various platform services and to be the investment tool. The amount of tokens issued is limited, the additional emission is not scheduled. As the first round of pre-sale is finished successfully, don’t miss the second round of pre-sale (August 15, 2018) and ICO (October 20, 2018) to get the tokens with the guaranteed demand for! As you can find from our basic token announce, the MNR token is a utility-token for the project services. Technically, it belongs to the ERC-20 type as it can be exchanged for all ERC-20 tokens natively through the vast majority of popular DEXs and CEXs. Also, you will be able to exchange it on Ethereum and Bitcoin or fiat money via popular services. You can also get it organically, using the service and receiving the MNR for the likes, comments, reposts etc. By the way, you can collect MNR through participating in our Bounty campaign. Also, those who are interested in the project, have the unique opportunity to buy the tokens. We have already sold 17M out of 22M tokens issued during the first round of pre-sale. All the information about the token is available via public smart contract: 0x5f824733d130Ad85EC5e180368559CC89D14933D (ticker MNR, 18 decimals). You can easily add it to your preferred wallet (e.g. MyEtherWallet) and trade it on EtherDelta and other exchanges. But don’t send any ETH to this smartcontract as it will be missed! Monoreto also provides you with the unique instruments for the investments. MONO token is launched on the Waves platform — a popular blockchain with the extremely comfortable interface, fast transactions and low fees. It can be also used for the project services reward. Also, if you want to trade the MONO token, you can easily exchange it directly on our site for the MNR token in 1:1 proportion. Beware: our MONO token works on Waves platform and it will be used only for technical purposes. We have nothing in common with ERC-20 MONO tokens (e.g. this one and that one). Firstly, we are proud of our clear and transparent scheme of token distribution and spending the money collected during ICO. 3 % of sold tokens will be paid for the Bounty hunters, 11 % are reserved for the team, 23 % are the reward for the oldest users when 63 % are alleged to the crowdsale. 15 % of the money collected will be spent for the application development, 55 % for its marketing promotion, 25 % for the platform upgrade and 10 % for the legal issues. 125M of MNR tokens is the maximum amount of our tokens. When one MNR token is purchased, one MONO token is being reserved for the token holder. The price of MNR token depends on the stage of crowdsale. Only during the pre-sale second round (August 15 — October 15) we sell it for the 0,03 USD. On Oct 20 — Nov 3 the tokens will worth 0,04 USD. The price will be increased three more times: on November 4, November 18 and December 2. So, on the final stage it will worth 0,05 USD. The crowdsale ends on December 31, 2018. The full amount of money collected during the crowdsale will be stored on smart contract. Thus, every Ethereum send will be shown which makes our pre-sale and ICO really transparent and open. In case of failure to reach the cap, all money will be sent back to the addresses of owners. By a word, don’t miss your opportunity to invest (i) in a project with clear social message, (ii) with the responsible and experienced team, (iii) with the transparent and smart scheme of token sale. 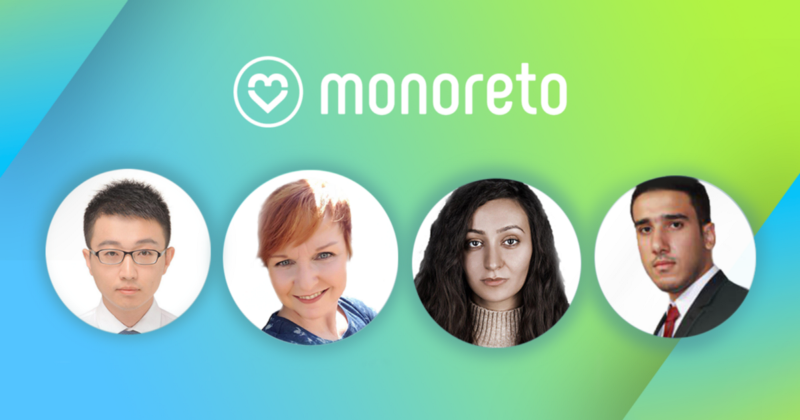 The Monoreto Team is growing! We are pleased to announce the addition of new members to the team who bring a wealth of experience and knowledge to the Monoreto Project. Meet Shehab Ahmed. Shehab is the new blockchain advisor for Business Development. He is a lawyer and has been a partner in his firm for more than 10 years. Shehab brings a strong tech and marketing background to the project, having worked with networks in the middle east and Africa. Business Development also welcomes a new editor and copywriter to the team. 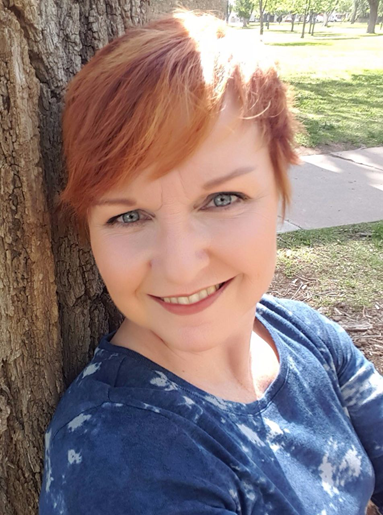 Teri Burns is an editor and copywriter for projects of all sizes with more than 20 years’ experience. Additionally, she has 10 years of experience in journalism. 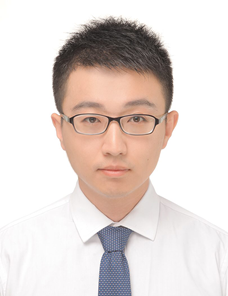 Wang Xinyu also joins Business Development as a professional translator of Russian, English and Chinese. Wang served as the credits project community manager and knows the blockchain technology and cryptocurrencies well. Additionally, he supported the VRT Project as a translator and consultant. Sevil Baer is a professional journalist, editor, and director. She how managed communicatoins and PR at several startup and founded an interactive publishing agency, an innovative book platform, and complex technical projects in pharmaceutics, IT, and entertaiment. She also werked with the Russian goverment found for the development of interpersonal communicatoins. MANILA — Innovative social media app Monoreto will be unveiled Tuesday, October 10, in Manila, capital of the Philippines. The five-star hotel Pan Pacific, in the heart of the city, has been chosen for this event, where Founder Alexey Tikunov and Business Development and Investment Relations Manager Sevil Baer will present the live app and its affiliates program. The presentation is set for 7–10 p.m. This will be the first time the Monoreto Project has been presented as a ready-to-use product available on Google Play and on the Appstore. Manila was chosen for the event because Asia is the most important market for the project, according to Baer, who noted the Philippines is especially important. Monoreto is a new type of social network that offers the monetization of likes for all participants. It also provides income for participants at all stages — from the investment phase, through the growth period, into its expansion. The team will be in Manila for a few days, as well as Kuala Lumpur and Singapore, where they will meet with several popular funds and private investors. Let’s talk about organic growth. What is it and what does it mean for today’s plethora of new apps? There are two ways for new apps to drive installs: organic and non-organic. An organic install is one where a user finds an app they like enough to purchase or download without being paid to do so. With non-organic installs, users are incentivized to encourage a download and installation of an app. The latter do not always bring value to a company and can be a waste of time and money because non-organic growth is not long-term. Take applications like the new Monoreto Project. This app is working to become a united social network by combining many of the features found on Instagram, Facebook, Twitter and blogs and cross populating each with posts to the Monoreto app. 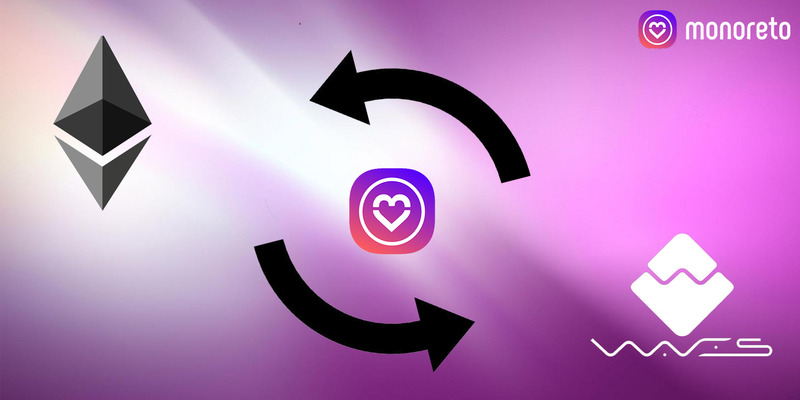 The blockchain-based app works through an affirmation system to allow users to earn tokens for likes on their posts. In turn, users pay for tokens to use in liking other user content. 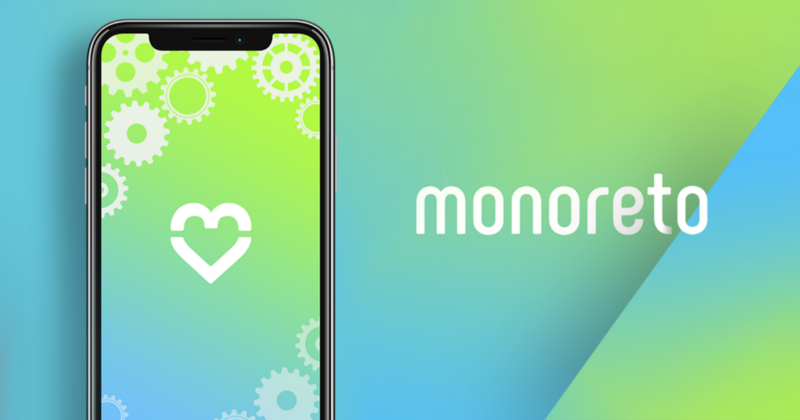 The more users affirm their fellow Monoreto participants, the higher they rank in the app and the more visible their own content becomes, thus earning higher likes. All of the Monoreto app growth is organic, and 76 percent of site visitors become users. The Monoreto team attributes this growth to the advantages of the new app over current social networks that do not monetize the average user’s posts. The team notes that an increasing percentage of people prefer to receive information in the form of images and short text, in keeping with Monoreto’s format. Furthermore, the app offers users the chance to earn additional tokens in contests and giveaways that they can also sponsor. Monoreto will soon announce new tools to attract regular users and is now working with a network of bloggers to attract audiences from popular social networks to the Monoreto app. All of this contributes to the organic growth Monoreto is now experiencing as a new app. Building users through loyalty to the unique Monoreto monetization concept means those users are more likely to stick around than users attracted by specific incentives and certainly is a more solid foundation than downloads created by bot farms just to increase the app’s presence in the App Store or on Google Play. Our site allows purchases online, and you can pay for our Product by using Visa or MasterCard bank cards. After accepting the purchase of the Product selected, a secure window with the Fondy processing service will open, where you need to enter the information of your bankcard. 3D Secure is used for additional user verification. If your bank supports this technology, you will be redirected to their server for additional authentication. You can find more information about additional authentication methods by contacting the bank, which issued the card to you. Fondy system protects and processes your bankcard information according to PCI DSS 3.0 security standard. The information to the payment system is sent encrypted with the use of SSL encryption technology. Further information processing is done through closed banking networks, which have the highest security measures in place. Fondy does not send or give your bankcard information to any third party. 3D Secure technology is used for additional user verification. After conducting our preICO smartcontract to send tokens to your IRC 20 wallet or return of investment on Deposit. Business Development department of Monoreto team returned from the second Asian roadshow. 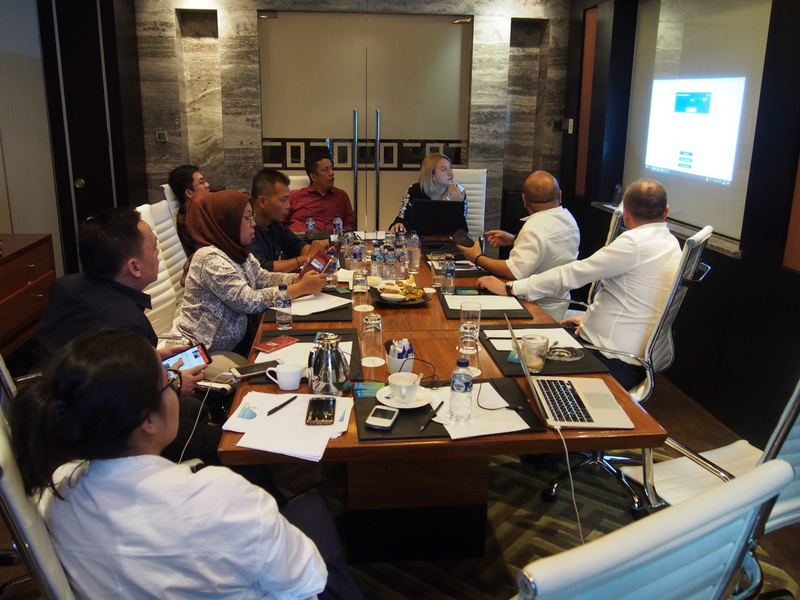 During this important and saturated trip, we held the series of meeting with blockchain specialists and investors in Jakarta and Hong Kong. In total, we participated in more than 10 interesting meetings with dedicated and skilled qualified blockchain adepts! Two or three years ago Indonesia was a kind of terra incognita for the world of blockchain. By the way, in 2018, Forbes published the review on local efforts in this sphere, announcing that ‘Indonesia could become a blockchain hub but need more education and tech’. ‘Education and tech’ — that’s exactly what Monoreto leaders can bring to the region. We found that people in this country are fascinated by the blockchain idea itself and the social blockchain start-ups in particular. We received the initial investments in the amount of 200 ETH ($60K as at the period of roadshow) — and we are sure it’s only the very beginning. You can trace the path of the investments via the Ethereum exlorer for the following smart contract: . As you can see, new investments from 0.1 to 100 ETH are received by Monoreto every day. Our Indonesian correspondents promised us to continue the investments after the ‘feeling’ of product became obvious. After the Indonesian meetings finished, we left this magic country and went to Hong Kong. Here we participated in Unblock Community 2018 — the annual blockchain and ICO conference. This event addressed one of the thorniest problems of nowaday blockchain business development — ‘how to build and monetize the community around the blockchain project’. The meeting was held in Hong Kong Cyberport which is widely known as one of the world blockchain and fin-tech centers. Polymath, Bancor, ICORating, EXMO sent their representors as the speakers for the conference. Our COO, Alexandra Matveeva also joined the row of key speakers and made a presentation of our project, its product and token. Her speech within the framework of second day pitch session was highly appreciated by the community and warmly welcomed by experts. Alexandra discussed the problems of community building with the most experienced professionals who build the community of 100K+ people around different kind of fin-tech and crypto-related projects. Also, in Hong Kong our team discussed the investment and consulting issues with Asian and European sectoral professionals. Alexandra told, that the product placement and development on the falling market patterns were among the most interesting topics discussed on this forum. We realized that both Monoreto roadshows targeted mostly Asian crypto community. Thus, we decided to organize our next business trip to Europe. 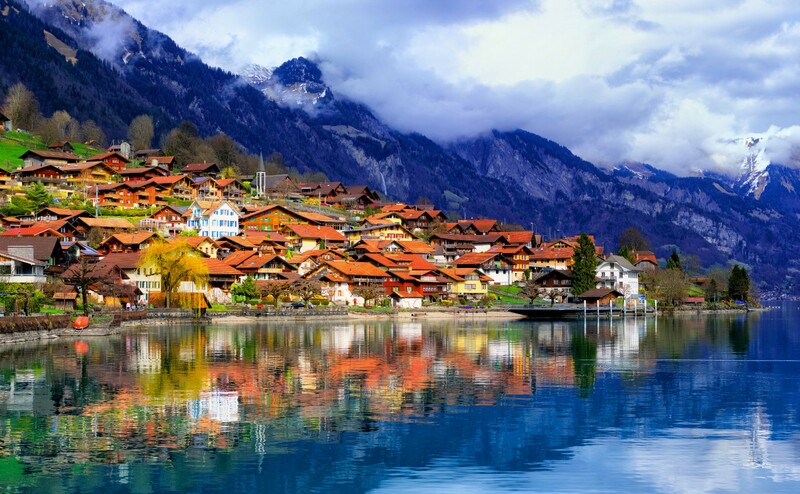 We plan to visit Switzerland as one of the most popular and recognized centers of worldwide banking and blockchain industry. Here we also plan to participate in conference and to the series of investment & consulting meetings. Finally, we kindly remind you about the progress of our token sale. As we announced, during the Second Pre-Sale Round the price of token will increase monthly — every month the MNR token will be 20 per cent more costly. On the upcoming stage of this round one MNR costs 0.03 USD. In October, the price will be 0.04 USD. Our crowdsale ends on December 31, 2018 and the unsold tokens will be burnt. So, the process of product and token development in Monoreto — social network with the monetization of likes — is well under its way. Install Monoreto, use Monoreto, invest in Monoreto!